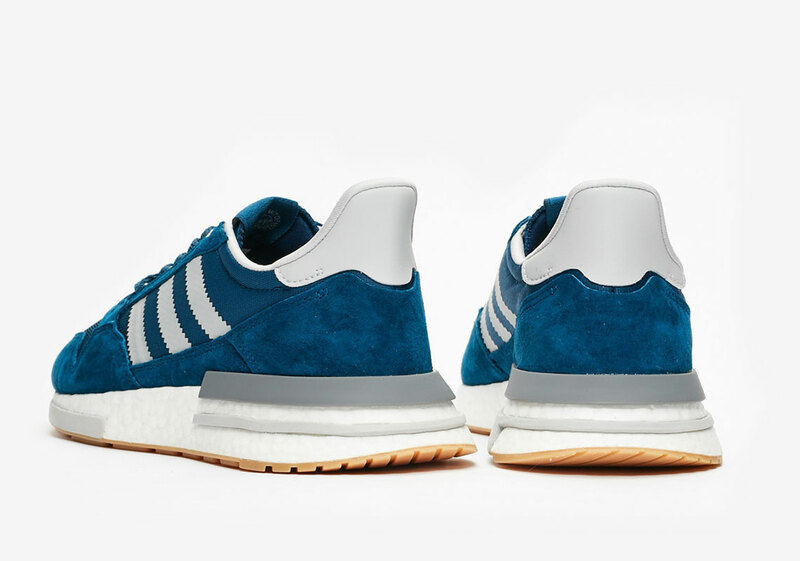 History surely repeats itself, and — to our treat — retailer Sneakersnstuff is teaming up once again with adidas to infuse some retro vibes into the ZX500 RM. Presented in a wonderful showcase of color that mimics the advertisements from years back, the collaborative pair aims to grab at nostalgia while designing a silhouette that harkens back to many iconic vintage models. 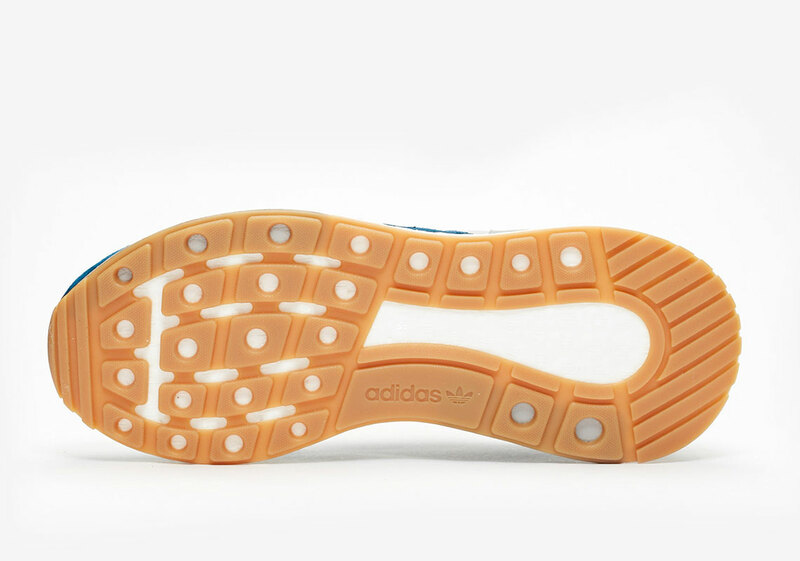 Keeping things simple, the overall palette is a muted blue balanced by a white Boost midsole and a classic gum bottom. Luxe materials are par for the course with smooth suede overlays and quality mesh fabrications. 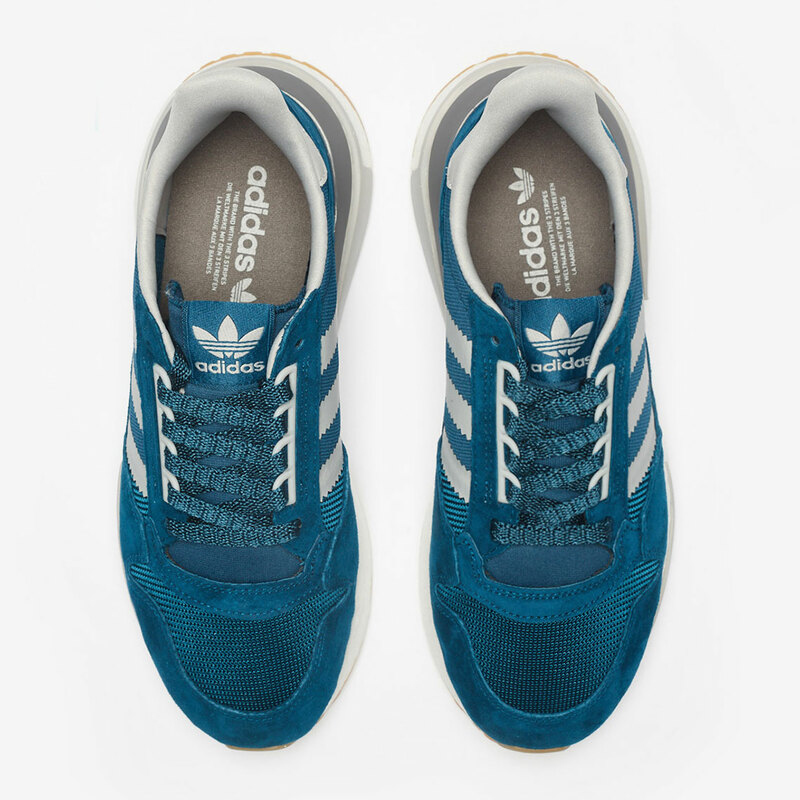 Releasing November 15th, the Sneakersnstuff exclusive ZX500 RM is set to launch at $140 USD. If you’re interested in picking these up, make sure to enter into the live SNS raffle. 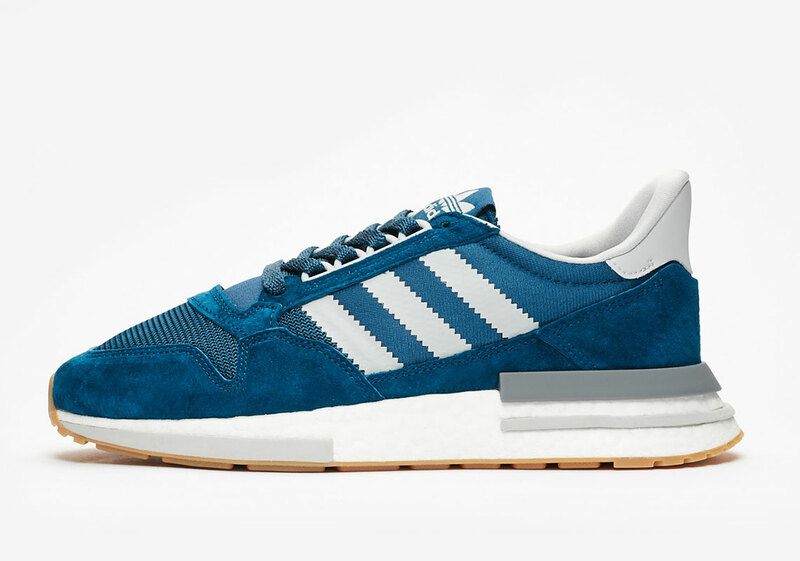 The post Sneakersnstuff To Release A Retro-Themed adidas ZX500 RM appeared first on Sneaker News.